PRODUCT PICTURE All pictures are taken by BELLISSIMO. 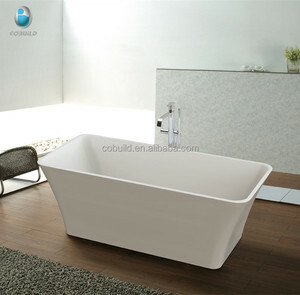 PRODUCT PARAMETER New design solid surface tin bath tub BS-8616 Model No. BS-8616 Brand name BELLISSIMO Color White Material Stone resin/Solid surface Length 1.8M Waste Include Volume 1.3 M&sup3; Overflow Available N.W&G. 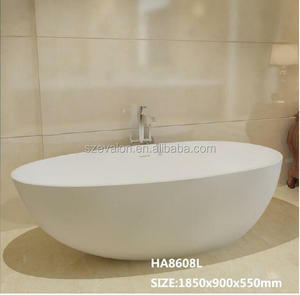 HS-B511 claw foot baby bath tub/ acryl clawfoot clear with four legs standing black bathtub/ antique tin bathtub tub 1. 2. 3. 4. 5. 6. 7. 8. 9. 10. 11. 12. 13. More products,pls visit our web site: PS ,If you want to know more about our factory and products ,welcome to contract me or send email to me. If you have a chance we also welcome to our facory show room to visit ,we have displayed more new design in our showroom. We support and warmly welcome customer's or third part do full inspection. 7). Use water to remove dirt and dust from the surface. 2). Use sandpaper (coarser-grit) and rub in small circular motions until the scratch is gone. 3). If you are looking for a Manufacturer/Wholesale Supplier of metal handicrafts who provides excellent craftmanship and world class service9 Look no further! Our Products Include Candleholders,Candleabra and Votives // Vases, Planters and Jars // Lanterns and Lamps // Kitchen Accessories// Bathroom accessories// Bar accessories// Much more. We have a strict 4 stage quality control system. 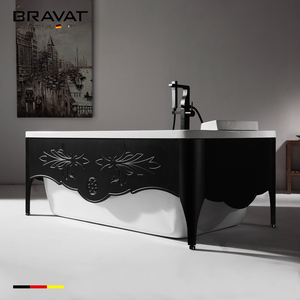 2.The smooth enameled surface is very easy to clean, without bacteria or fungi. 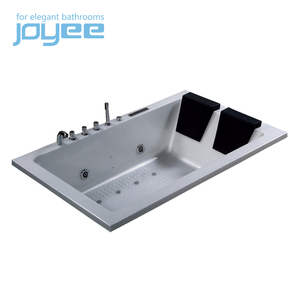 3.Thermal and sound insulation due to the thick porcelain enamel layer. T deposit in advance and 70% balance before shipment and after inspection if needed. 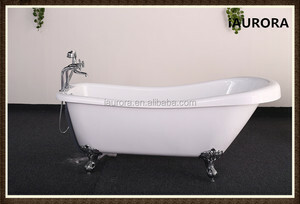 Alibaba.com offers 299 tin bath tub products. 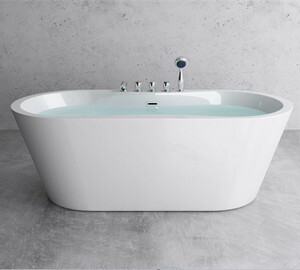 About 54% of these are bathtubs & whirlpools, 4% are other baby supplies & products, and 2% are tubs. 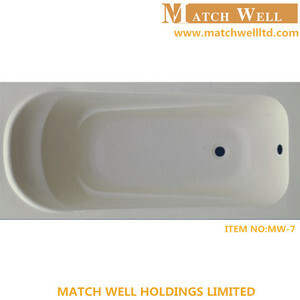 A wide variety of tin bath tub options are available to you, such as free samples. 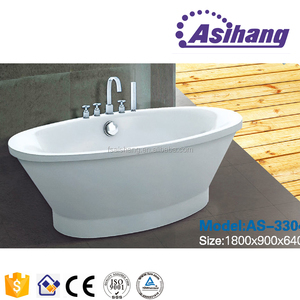 There are 218 tin bath tub suppliers, mainly located in Asia. 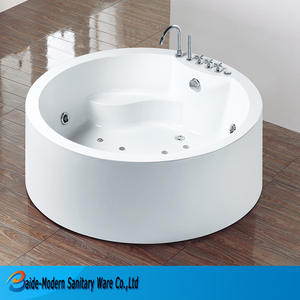 The top supplying countries are China (Mainland), India, and Turkey, which supply 91%, 7%, and 1% of tin bath tub respectively. 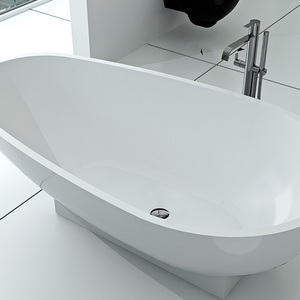 Tin bath tub products are most popular in North America, Western Europe, and Northern Europe. You can ensure product safety by selecting from certified suppliers, including 47 with ISO9001, 17 with Other, and 1 with BSCI certification.